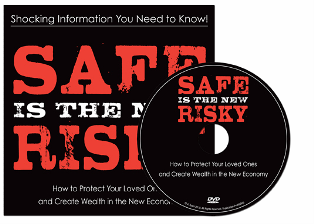 Watch The 16-Minute Video "Safe Is The New Risky"! Questions? Call or email me! #4 Stories from people who are already involved in this business. Why join Randy Gage's A-Team? 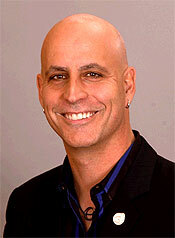 Randy Gage Randy Gage is a multi-million dollar legend in the network marketing industry. In the past four years, he has made over $5 million being an AGEL Team Member. 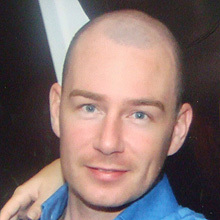 With his 20 years of experience, he has put together an easy to follow system. This system will help you grow to success as soon as possible, while avoiding all common beginner's mistakes. Learn from the best - if you join AGEL, make sure to join the Randy Gage A-Team.